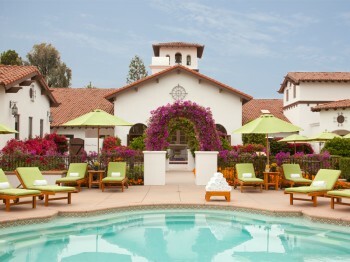 Several years ago, as the spa director at the La Costa Resort & Spa, I managed one of the largest and most complex operations I’ve ever worked in. 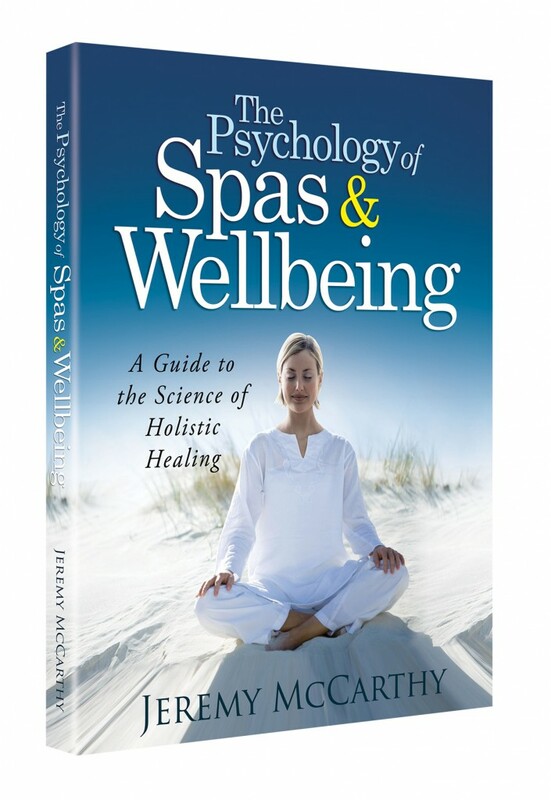 The spa was massive, over 40,000 square feet, with an additional 8,000 square foot athletic club and the adjacent Chopra Center offering healing ayurvedic retreats. I had over 100 employees including assistant managers and team leaders for each of my departments. Identify the biggest challenges and threats. Do an analysis of root causes. Develop action plans to address the challenges and implement solutions. But focusing only on deficits creates a missed opportunity. We may be neglecting to consider the ways in which positive aspects of our business can inform and inspire us. If we spend our time focused only on our weaknesses, we may fail to learn from and leverage our strengths, we may ignore our happiest and best customers (or employees,) and we may find our energy sapped from dealing with problems day-in and day-out. “Profit from the Positive: Proven Leadership Strategies to Boost Productivity and Transform Your Business” is a new book by two fellow MAPP colleagues providing a variety of strategies that business leaders can draw from positive psychology and positive organizational scholarship to improve their businesses with a more positive approach. Accomplishing goals by developing resilience and challenging your own self-limiting perspectives. Tapping in to the contagious nature of positive emotions while managing and minimizing the impact of negative emotions. Creating engagement by recognizing accomplishments of employees and establishing positive performance evaluations. “Start with a sizzle.” Starting meetings with everyone sharing their biggest problems may be productive, but it’s not very motivating. Greenberg and Maymin suggest starting meetings on a positive note to get everyone’s energy up and bring out the best of your team. “Play your whole bench.” We already did this at La Costa, but it’s an important reminder that people see meetings as successful when they’ve had a chance to contribute (we don’t like to just passively absorb information.) So making sure everyone on the team engages in the meeting in a balanced way means everyone contributes, everyone’s strengths are valued, and working as a team is emphasized. A few weeks ago I wrote about the importance of applying psychology to management in an organizational setting. 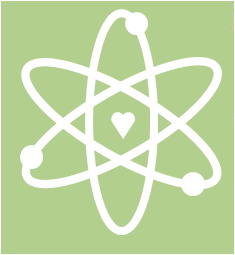 But since most business leaders are immersed in their own negativity bias, there is a distinct competitive advantage for focusing on the positive side of the science. Positive approaches remind us to not only fix our weaknesses but to leverage our strengths; to not only give our attention to our most challenging customers and employees, but to spend quality time with our best customers and employees; to not only cut costs but to grow revenues; and to not only fix our biggest problems but to celebrate our biggest successes; and to remind ourselves of the values that motivate us to come to work every day and do what we do. If you are in business, it is likely that your competitors are neglecting some of these opportunities. If you can do them well, you can indeed profit from the positive. Greenberg, M. & Maymin, S. (2013). 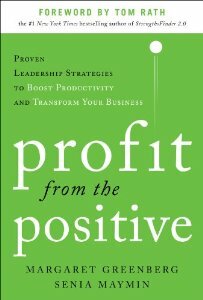 Profit from the Positive: Proven Leadership Strategies to Boost Productivity and Transform Your Business. McGraw-Hill. Jeremy – I suggest you read Quiet by Susan Cain. It seems to question some of the huge generalizations in Senia’s book.